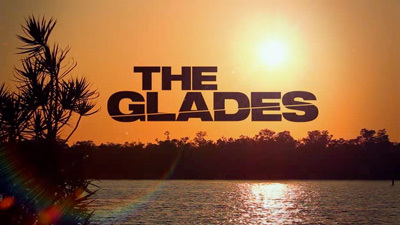 The Glades: A Telemystery Series. 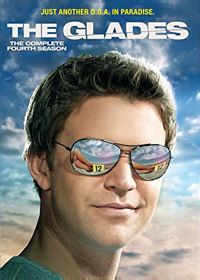 Matt Passmore stars as homicide detective Jim Longworth, who relocates from Chicago to Florida to play a little golf, work on his tan, write an occasional parking ticket … but things don't work out quite as he planned with a murder to investigate every week. 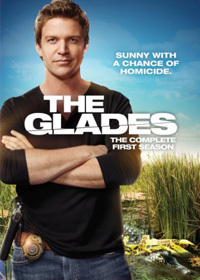 The series premiered on the A&E Network during the summer of 2010. 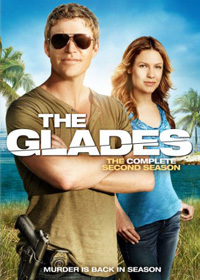 Original US air dates: 07/11/2010 to 09/26/2010. 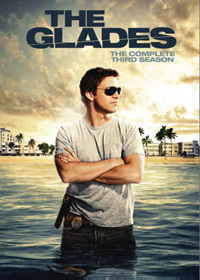 Original US air dates: 06/05/2011 to 09/05/2011. Original US air dates: 06/03/2012 to 08/12/2012. Original US air dates: 05/27/2013 to 09/26/2013.